The incident happened during a convocation ceremony at Mahatma Phule Agricultural University. The Union minister had addressed the gathering before the incident. Union Minister Nitin Gadkari fainted during an event in Ahmednagar, Maharashtra, on Friday. He was about to fall down when Maharashtra Governor C Vidyasagar Rao supported him, following which Gadkari was taken to hospital. The incident happened during a convocation ceremony at Mahatma Phule Agricultural University in Rahuri. The Union minister had addressed the gathering before the incident. A few moments later when the national anthem was being played, and he was trying to stand up but was seen fainting. As per India Today, Gadkari is stable now but doctors are keeping a close eye on his condition. 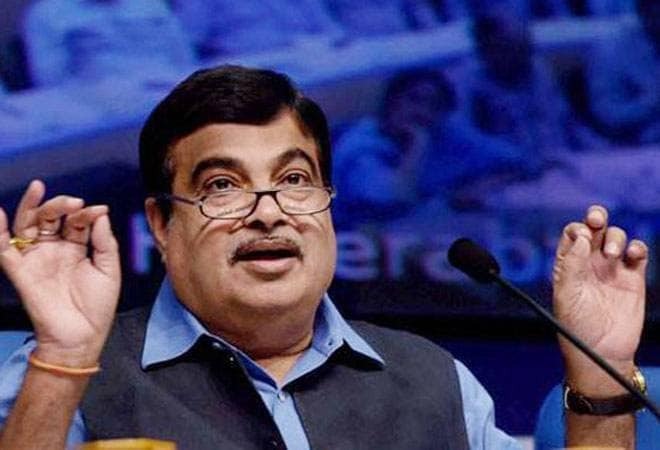 Nitin Gadkari is the minister for road transport and highways as well as shipping and water resources, river development and Ganga rejuvenation. Meanwhile, Rajasthan Chief Minister Vasundhara Raje said she prays for his quick recovery.